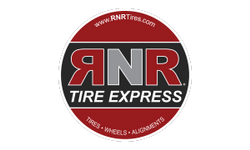 RNR Tire Express is the fastest growing tire and wheel franchise in America. Established in 2000, RNR has grown to 116 locations in 22 states. For the third year in a row, RNR was listed as the No. 1 in category for wheels and tires in Entrepreneur Magazine’s 2018 Franchise 500 list and also took home the No. 202 spot on the annual ranking. The Counter is a full-service, casual dining experience with an unconventional approach to creating the ultimate burger with over a million possible burger combinations. In a modern, progressive setting, The Counter provides high quality, locally sourced ingredients with an innovative twist on the American classic. 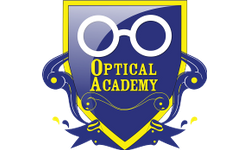 Optical Academy has made it a priority to deliver eye care in an affordable, high quality and accessible way through onsite visits to schools, corporations, organizations and community events. Whether you’re a seasoned eye care industry professional, or new to it, it’s time to join Optical Academy in its mission to make a positive impact for all. Duck Donuts provides customers with tasty, made-to-order donuts. We are looking for experienced franchisees with a commitment to offering out customers a warm, family-friendly experience. A Moment's Peace is a hair salon, day spa, tanning salon, and unique gift shop with ten distinct revenue streams in one spot. It offers 15 years of experience, a model that adapts to emerging trends, a brand and management consulting to leverage as a blueprint in any market. 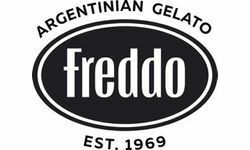 Freddo has over 45 years of experience in the artisanal gelato sector. It has over 180 branches in 8 countries, and it continues to grow and expand by ensuring the world's highest quality standards. Jon Smith Subs is a FRESH new opportunity with a track record for success, serving high quality subs, right off the grill, overstuffed and piled high with the freshest ingredients, since 1988. 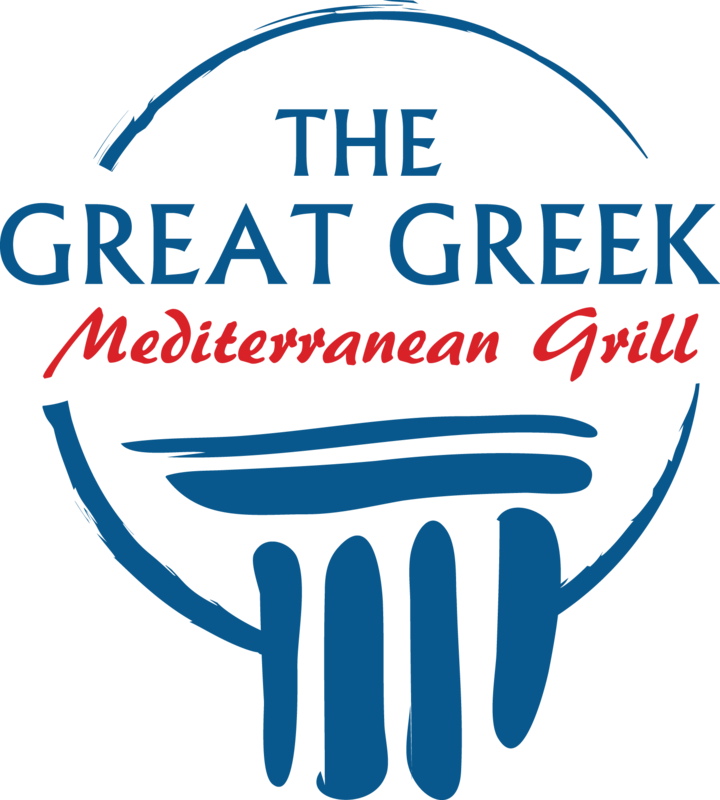 The Great Greek Mediterranean Grill is a Fast-Casual franchise offering delicious, healthy, sought-after Greek food options with our authentic third generation recipes. We stand apart for our high quality ingredients, never-processed produce or meat, and outstanding hospitality. Beef ‘O’ Brady’s is a full service family restaurant and pub. Each location has a game room for kids, a bar for adults and a full menu of food options. Beef 'O' Brady's is ideal for someone looking to be hands-on as they do not allow absentee ownership. California Tortilla is a unique fast-casual restaurant franchise that serves “California style” Mexican food. We source the best, freshest ingredients from local 'farm to table' suppliers. We make everything fresh daily and rely on spices -- not fat - to give our food its unique and delicious flavor. Since 1995, California Tortilla has been constantly redefining and perfecting the fast-casual, customer centered, Mexican food concept. The Brass Tap is one of the fastest growing upscale bar franchises in the country, leveraging a rapidly expanding craft beer market. They also feature handcrafted cocktails, unique food pairings, live music, arcade games, and more. 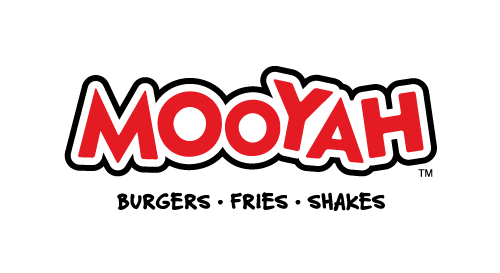 MOOYAH Burgers, Fries & Shakes is an award-winning, fast-casual, “better burger” concept. They have a simple business model that allows owners to streamline their focus on food quality and customer service. Baja Fresh is a well known (first established in 1990) fast casual Mexican restaurant franchise with a heavy emphasis on fresh, healthy, handmade ingredients. Ideal for someone with restaurant or franchise experience with ambition to own multiple units. Express Oil Change and Tire Engineers is a full service franchisor, as we provide extensive training, support and coaching for our franchisees, including choice of store location, assistance with financing opportunities, marketing tools, and ongoing substantial store operation support! For more than forty years, World Gym has been at the epicenter of the modern fitness scene with the goal of creating fitness enthusiasts who want to be fitter, healthier, and stronger. Looking for high net worth individuals and multi-unit area developers. Thai Express is a fast-casual Asian restaurant featuring made-to-order Thai dishes with fresh ingredients prepared right before the customer's eyes. The energetic atmosphere, varied menu with hundreds of options, and welcoming customer service have seen Thai Express grow from 5 to 285 locations in just over a decade. Now Thai Express is offering franchises in the U.S. market. Tailored Living is a leading solution and provider of closet, garage and home organizational products and services through complimentary in-home consultations. They also provide complete design, measuring and installation services adapted to each client's specific needs. Founded in 1964, Blimpie Subs is the oldest continuously operating sub sandwich chain in the U.S. and known for using top-tier ingredients to make their sandwiches. Blimpie franchisees generally manage the operations of their store, but in some cases may opt for an absentee model. No experience is necessary to own a Blimpie. Mathnasium owners run math education centers that teach children in their community to love and excel at math, using a proven, individualized learning system. With more than 1000 centers worldwide and more opening each week, Mathnasium is expanding rapidly to satisfy the growing demand for math education. No teaching experience required. Regal Maid Service has delivered exceptional housecleaning services with a British touch for more than twenty years. There are now more than thirty locations throughout Florida, Virginia and Georgia. 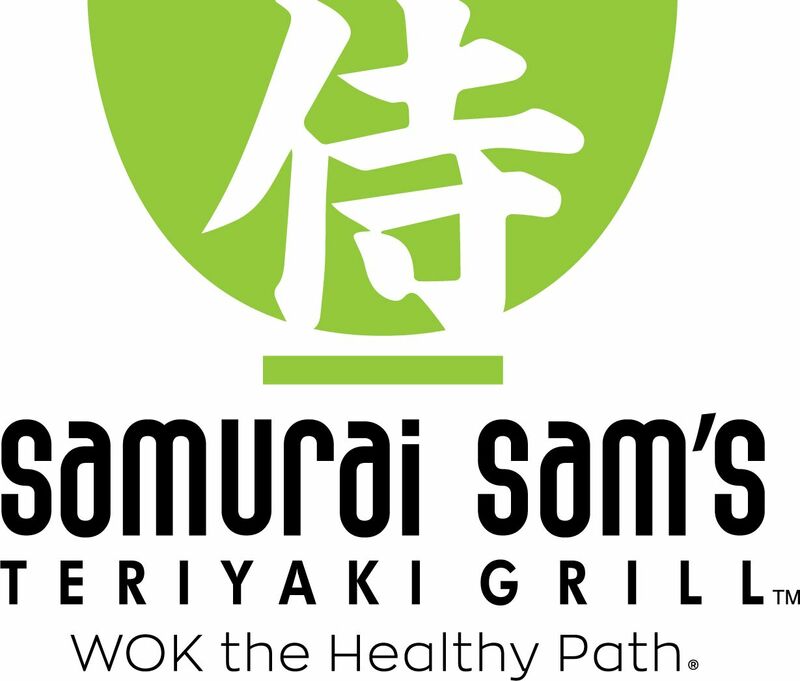 The Samurai Sam’s Teriyaki Grill® restaurant experience is fast, fresh and healthy. We serve Japanese favorites at an affordable price, using only the highest quality ingredients. We've been named the #1 Asian Fast Food Chain by Entrepreneur® magazine on four occasions.